This May in Boston, Crows & Sparrows is pleased to partner with the Balagan Film Series to co-present two evenings of films from the Philippines with Manila-based filmmaker and curator Shireen Seno in person. 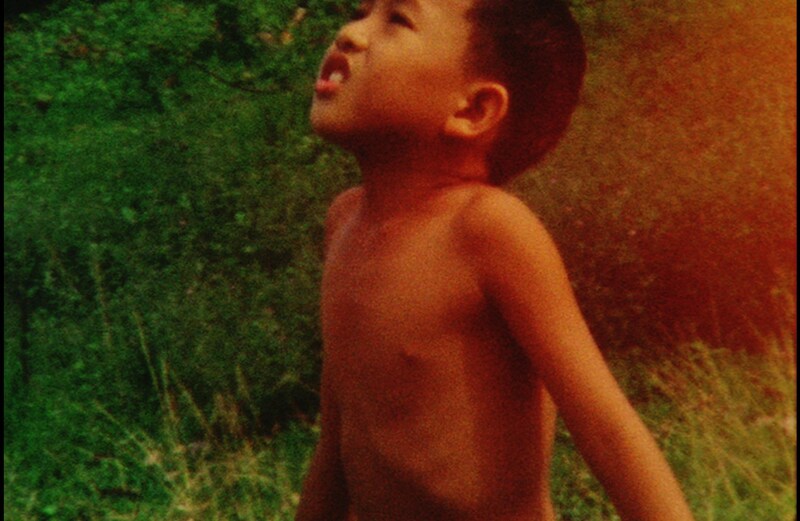 On Tuesday, May 9th, Shireen Seno presents her feature film BIG BOY, which is loosely based on her father’s memories of growing up in the Philippines in the years after the official end of US imperial occupation in 1946. The film premiered at the International Film Festival Rotterdam in 2013, and went on to screen at the Edinburgh International Film Festival, the Jeonju Film Festival and the San Diego Asian Film Festival, among other screenings around the world. This event is co-sponsored by the Harvard University Asia Center. Post-screening discussion with filmmaker Shireen Seno in person. About the Film: America has ‘liberated’ the islands, and the Philippines has just been proclaimed a new republic. Every morning, at the crack of dawn, Father and Mother stretch Julio, pulling his limbs in opposite directions. He is made to drink a concoction made from the liver of codfish, believed to stimulate growth in children. He stands in the blazing heat of the sun. The family swells in size to six children. Father hunts for food while Mother tends to domestic duties, leaving Julio and his siblings alone, exposed to their lush natural environs. Soon enough, the youngest two are taken away and distributed amongst the two aunts without offspring of their own. BIG BOY chronicles the growth of a family, the myths of progress that consume them, and the violence not just in war and colonization but also that which is inherent in coming into being—-for a boy, a man, and a nation. About the film: Tuding arrives at a distant town to track down the man who got her youngest sister pregnant, and she isn’t going home without him. Set in late-1940s Philippines, a tribute to pancit westerns (pancit being the Philippine equivalent of spaghetti).